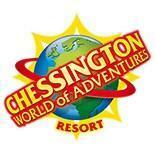 The whole class in Primary 3 had a special reward trip to Chessington World of Adventures. This was in recognition of their great achievement of all pupils in the class managing to earn three Gold reward weeks in a row. 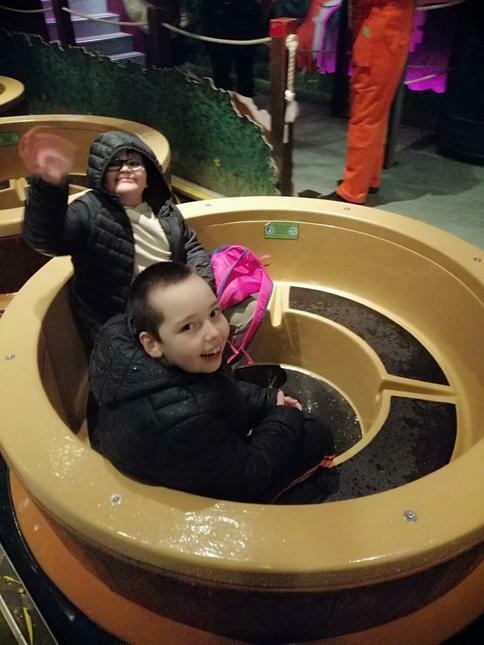 We had a brilliant day going on all the rides and looking at the fish in the fabulous Sea Life Centre. 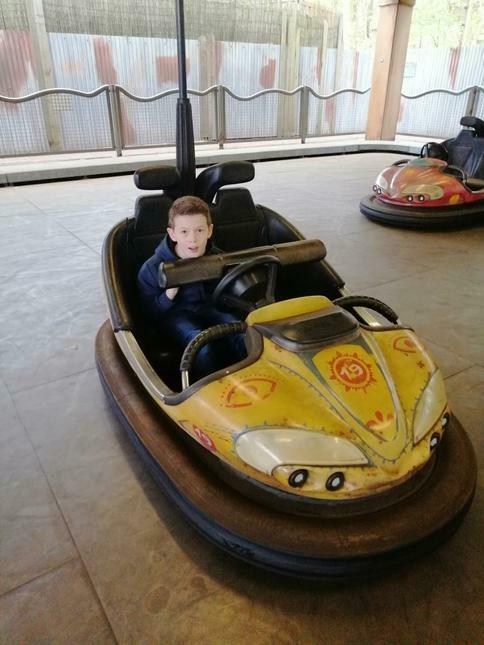 The boys enjoyed all of the rides, particularly the bumper cars and crashing into each other! 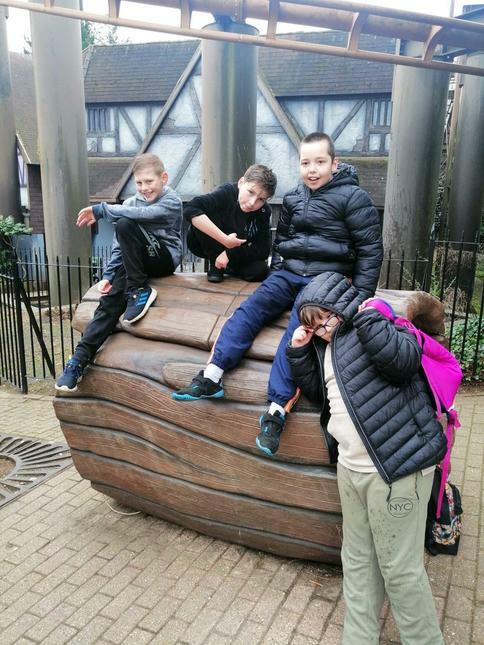 They were also lucky enough to be given some money to get some sweets at the end of the day which they all enjoyed, and worked well together in working out the Maths problem of how much they could spend and how much change they would each receive. A great day for Primary 3, well done to each of the boys in this class for their achievement!